Using area studies and international relations methodologies, I have conducted empirical research based on primary documents dealing with various topics related to the modern East Asian region. In particular, in recent years, I have explored the possibility of non-literal studies in addition to comparative analysis of the East Asian region through studies on the history of communications and media and on trans-nationality. I have also made an attempt to facilitate sharing of historical literature on the East Asian region. I believe it is highly important to disseminate useful information and data on area studies, from Japan to the international community, by constructing a digital database of the historical literature held in Japan. 2. Toshihiko Kishi, The postwar history of the submarine cable between Japan and China: The establishment of diplomatic relations and the reproduction of the communication, Tokyo: Yoshikawa Kobunkan, ISBN: 978-4-642-08267-9, 254 pages, 2015, (in Japanese). 4.Toshihiko Kishi, Manchuria’s graphic media empire; Posters, Picture Cards and Stamps, Tokyo: Yoshikawa Kobunkan, ISBN: 978-4-642-08036-1, 239 pages, 2010, (in Japanese). 2. Toshihiko Kishi, Mari Shirayama eds., The photo documentations of the North China Transportation Company in the possession of Kyoto University, 2 volumes, Tokyo: Kokushokankokai Inc., ISBN: 978-4-336-06088-4, 778 pages, 2016, (in Japanese). 3. Toshihiko Kishi, Kawashima Shin, Son Ansoku eds., War, Radio and Memory, an enlarged] edition, Tokyo: Bensei Shuppan, ISBN: 978-4-585-22119-7, 632 pages, 2015, (in Japanese). 4. Toshihiko Kishi, Hiroshi Yamamoto et al. eds.,, Memory and oblivion in Asia, Tokyo: Seikyusha, SBN978-4-7872-3384-4, 256 pages, 2015, (in Japanese). 5. Toshihiko Kishi, Mitsuhiro Matsushige, Fuminori Matsumura eds., The encyclopedia of 20th-century history of Manchuria, Tokyo: Kokushokankokai Inc., ISBN: 978-4-642-01469-4, 840 pages, 2012, (in Japanese). 6. Toshihiko Kishi, Yuka Tsuchiya, Hongyi Li eds., The U.S.A.’s Cultural Cold War in Asia, Taipei: Daw shiang publishing co.,ltd., ISBN：978-9-866-07817-0, 312 pages, 2012, (in Chinese). 7. Toshihiko Kishi, Yuka Tsuchiya eds., De-centering the cultural Cold War : the U.S. and Asia, Seoul: Somyong Publishing, ISBN: 978-8-956-26730-2, 336 pages, 2012 (in Korea). 8. Toshihiko Kishi ed., Self-portrait and Images of Others in Modern Asia – Regional Society and “Foreigner” Problems, Kyoto: Kyoto university press, ISBN: 978-4-876-98550-0, 400 pages, 2011, (in Japanese). 9. Hiroaki Osato, Toshihiko Kishi, Ansoku Son eds., The history of the settlement and building inheritance in China and Korea, Ochanomizushobo Co. Ltd., ISBN 978-4-275-00868-8, 333 pages, 2013, (in Japanese). 10. Toshihiko Kishi, Mariko Tanigaki, Hideo Fukamachi eds., Groping Japan-China relations in the modern era: The times of dialogue and competitive coexistence, Tokyo: Tokyo University Press, ISBN：978-4-13-026606-2, 324 pages, 2009, (in Japanese). 11. Toshihiko Kishi, Yuka Tsuchiya eds, Age of Cultural Cold War: USA and Asia, Tokyo: Kokusai-Shoin, ISBN978-4-87791-191-1, 281 pages, 2009,(in Japanese) . 12. Shin Kawashima, Toshihiko Kishi eds, August 15th of the World Seeing from Historical Materials, Tokyo: Yamakawa Shuppan, ISBN978-4-634-64028-3, 230 pages, 2008, (in Japanese). 13. Gan Huaizhen, Toshihiko Kishi, Shin Kawashima eds, Nationality, Immigrant and Identity, Taipei: National Taiwan University Press, ISBN986-0-0407-88, 200 pages, (in Chinese). Taipei: National Taiwan University Press, ISBN986-0-0407-88, 200 pages, (in Chinese). 14. Toshihiko Kishi, Yasunori Arano, Hidemasa Kokaze eds., The times of East Asia, Hiroshima: Keisuisha, ISBN978-4-87440-878-0, 244 pages, 2005‬, (in Japanese). 1. Toshihiko Kishi, “Media symbols of war and peace: The pictorial magazines published by the South Manchuria Railway Company as the clues,” in Tetsuo Tsuchida ed., East Asia and Japanese in Modern Era: Communication, Competition and Community, Tokyo: Chuo University Press, ISBN978-4-8057-1152-1, p. 151-178, 2016, (in Japanese). 2. Toshihiko Kishi, “East Asia : Co-exiting Area, Intersecting Regional Image”　in Tadashi Haneda ed., Regional History and Global History, Minervashobo.co., ISBN 978-4-6230-7112-8, 2016, p. 40-62, , (in Japanese).（in Chinese, 2018）. 3. Toshihiko Kishi, “The construction of broadband network in East Asia in the 1970s: as an opportunity to constructing the submarine cable between Okinawa and Taiwan,” in Ei Murakami (ed. ), Reorganization of the social economic system in modern China, Kyoto: Research Center for Modern and Contemporary China, Institute for research in humanities, Kyoto University, 2016, pp. 429-467, (in Japanese). 4. Toshihiko Kishi, “Asahi Shimbun Materials in Fuji Warehouse and the censorship problem during Sino-Japanese War” in Wu Weiming ed., Searching China in Japan: Mutual Modernity and Identity between China and Japan, The Chinese University Press, ISBN 978-9-6299-6542-6, 2013, p. 223 -244, (in Chinese). 5. 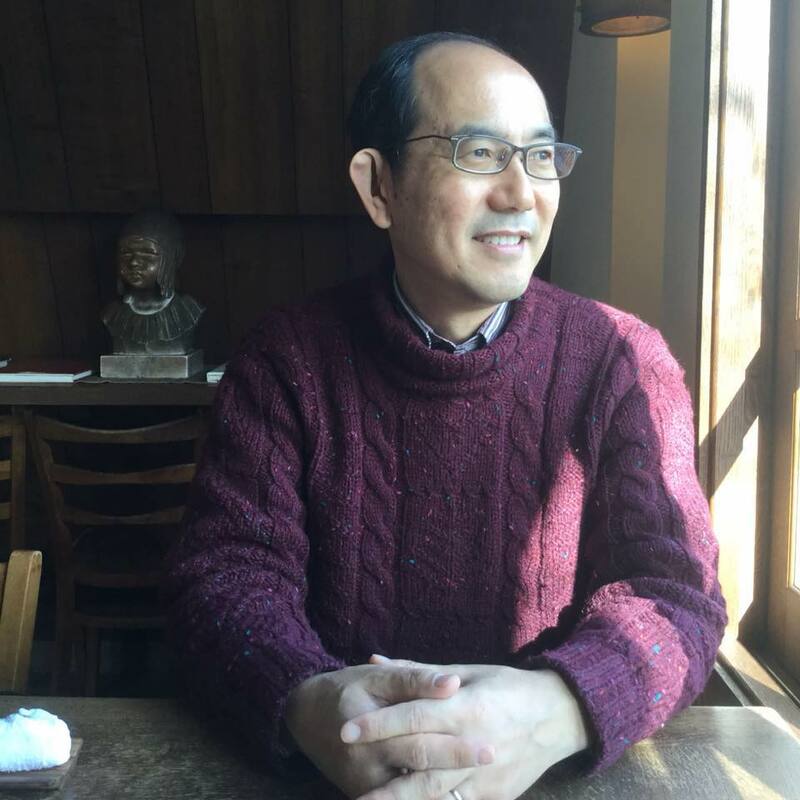 Toshihiko Kishi, “Re-thinking the Order Transformation in East Asia Seeing from Recovering the Foreign Concessions in Tianjin” in Hiroaki Osato, Son Ansuk eds., New Approaches of Foreign Concession Studies, Shanghai Renmin Chubanshe, 2011, p. 24 – 53）, (in Chinese).